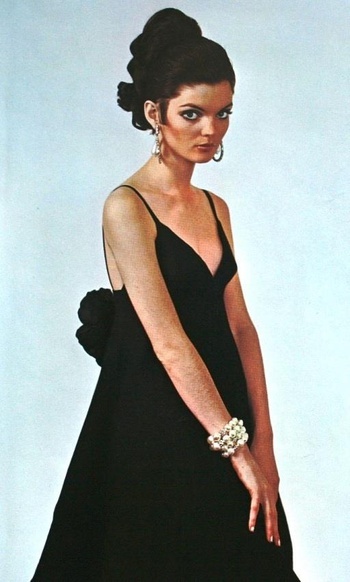 Linda Morand models Nina Ricci Paris 1967 Vogue Patterns. This picture appeared in Vogue pattern book. The dress was exclusive to Vogue.